On December 20, 2017, the U.S. District Court for the District of Columbia vacated key provisions of the Equal Employment Opportunity Commission’s (EEOC) final rules for employer-sponsored wellness programs. However, to avoid disruption to employers, the court stayed its ruling until Jan. 1, 2019. The EEOC issued final rules in 2016 that describe how the Americans with Disabilities Act (ADA) and the Genetic Information Nondiscrimination Act (GINA) apply to employer-sponsored wellness programs. These rules, which became effective on January 1, 2017, allow employers to offer wellness incentives of up to 30 percent of the cost of health plan coverage. Prior to these rules, it was unclear whether incentives to participate in a wellness program were permissible under the ADA and/or GINA and, if so, in what amount. In an earlier ruling (08/22/2017), the court held that the EEOC failed to provide a reasoned explanation for the incentive limit and sent the final rules back to the EEOC for reconsideration. In its latest ruling (12/20/2017), the court vacated the final rules’ incentive limits, stating that the EEOC’s unhurried approach for issuing new wellness rules is unacceptable. As previously mentioned, the court stayed its ruling until January 1, 2019, to avoid disruption for employer-sponsored wellness plans. According to the court, this extended deadline will give employers the time they need to structure their wellness plans for 2019, knowing that the EEOC’s incentive limits have been thrown out. The court also encouraged the EEOC to speed up its timeline for issuing new rules on wellness program incentives. Action Steps – What does this mean for employer-sponsored wellness programs? For now, the EEOC’s final wellness rules remain in place. 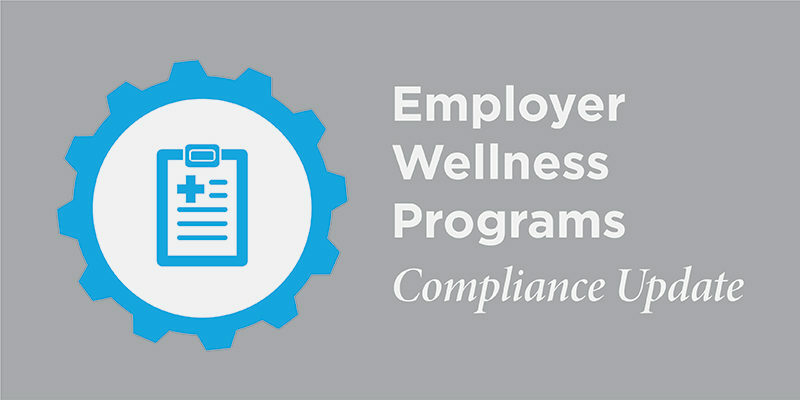 If your employer-sponsored wellness program is currently compliant with the 2016 EEOC ruling, you should stay the course and continue to champion the benefits of wellness and good health to your organization, employees and their family members. Beginning January 1, 2019, these final rules on permissible incentive limits for voluntary wellness programs will no longer apply. Remove the uncertainty of how future changes and/or rulings may impact your wellness program by working with our expert Health Risk Management & Wellness consulting team from Scott Benefit Services. As a trusted advisor and resource, we will continue to monitor any EEOC developments and we are available to provide strategic guidance specific to the level of incentives for 2019. As Vice President of Scott’s Health Risk Management Team, Dina focuses on value-based, business-driven health risk management strategies that incorporate cultural and behavioral approaches to improve performance. She began her career in employee benefits and health care management in 1998, working with employers and their health plans in disease management, health risk management, wellness and organizational development capacities. In 2001 she joined Scott and has played a key leadership role in developing our proprietary health risk management process. 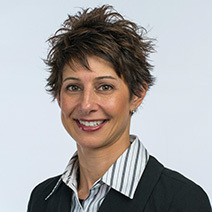 Dina has served as a sourced expert in numerous national magazines and trade publications and as a presenter at national conferences on the topic of health risk management.